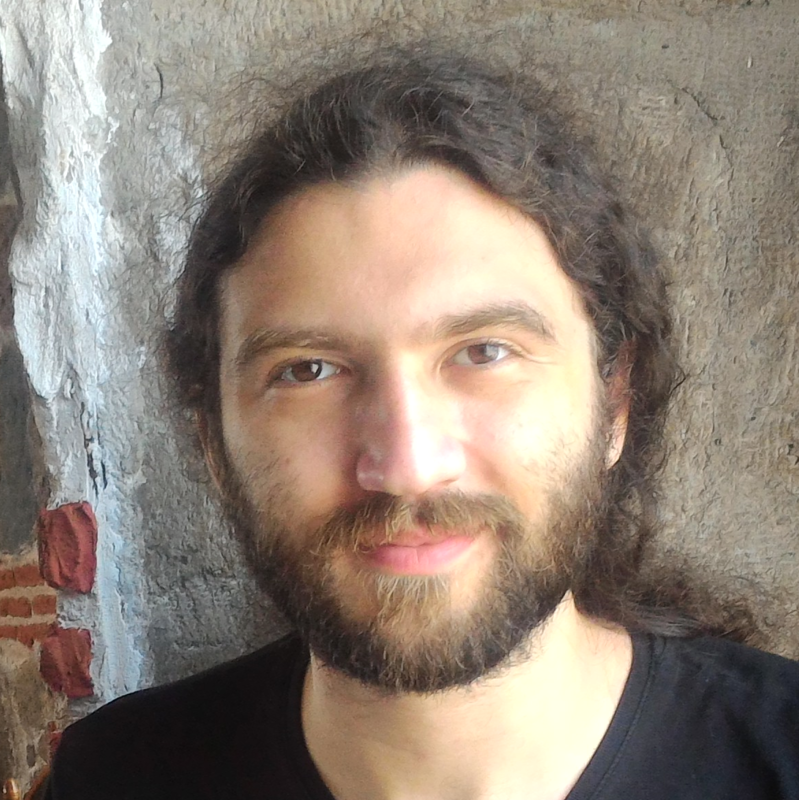 Please join us to welcome our new V-SENSE Research Fellow, Dr. Emin Zerman! In the last decade, high dynamic range (HDR) image and video technology gained a lot of attention, especially within the multimedia community. Recent technological advancements made the acquisition, compression, and reproduction of HDR content easier, and that led to the commercialization of HDR displays and popularization of HDR content. In this context, measuring the quality of HDR content plays a fundamental role in improving the content distribution chain as well as individual parts of it, such as compression and display. However, HDR visual quality assessment presents new challenges with respect to the standard dynamic range (SDR) case. Some of these challenges are the new conditions introduced by the reproduction of HDR content, e.g. the increase in brightness and contrast, estimation of objective HDR content quality, and obtaining subjective HDR content quality. In this talk, I will mention some of the solutions we suggest to solve these problems. In order to understand the effects of the increased brightness and contrast, we analyze the effects of display rendering using a built-in rendering scheme of SIM2 HDR display and another display rendering which we developed. This developed rendering algorithm reproduces and estimates the emitted luminance of the HDR images accurately, therefore it also allows us to analyze the effect of having accurate luminance estimations on objective HDR quality assessment. In order to evaluate the performances of existing full-reference (FR) objective HDR image quality metrics, we gather five different HDR image quality databases with their MOS values and fuse these databases by aligning their MOS values. We then analyze the HDR image quality metrics using statistical evaluation methods. Additionally, we propose a new method for the evaluation of metric discriminability based on a novel classification approach. Motivated by the need to fuse several different quality databases, we propose to use pairwise comparisons (PC) methodology with scaling since it is much more intuitive and subjects can decide easier as well as faster. In order to increase the scaling performance and reduce cross-content variance as well as confidence intervals, we propose to include cross-content comparisons in the PC experiments. Emin Zerman received his B.Sc. degree (2011) and M.Sc. degree (2013) in Electrical and Electronics Engineering from the Middle East Technical University, Turkey, and his Ph.D. degree (2018) in Signals and Images from Télécom ParisTech, France. During his masters studies, he also worked as a research and teaching assistant. Although his Ph.D. studies are focused mainly on HDR video quality assessment, his research interests include human visual perception, computer vision, video compression and transmission, and video processing in a more general sense. Welcome to the team, Emin!